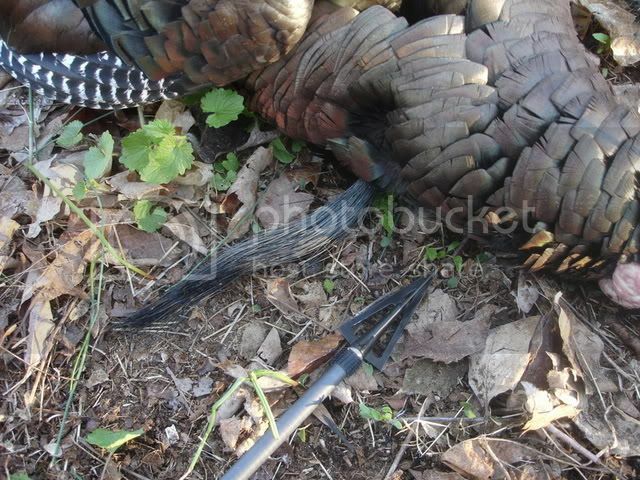 First bird was taken the 3rd day of the season. 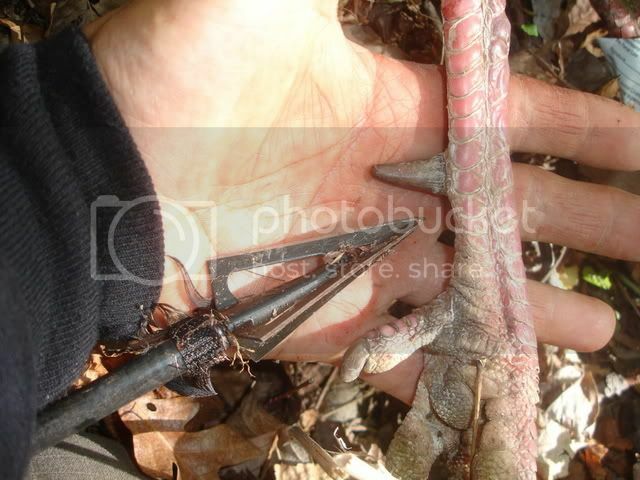 Second bird was shot at the same exact spot,same exact set-up 5 days later. Curt, My Friend, you are just incredable. 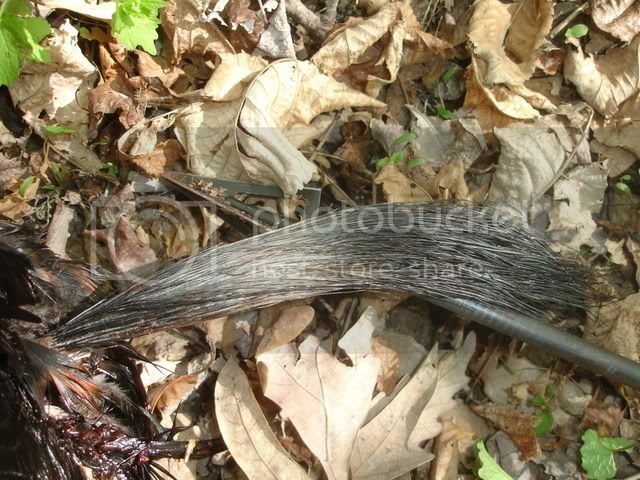 Great shooting, fine start to the 2007 hunting season. 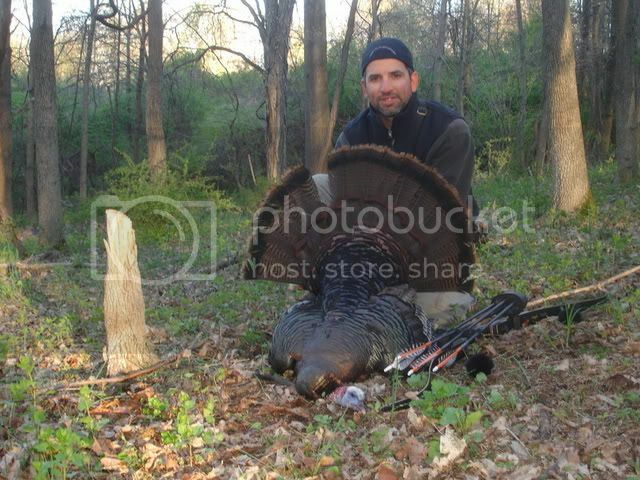 great hunting, Curt...happy for you! 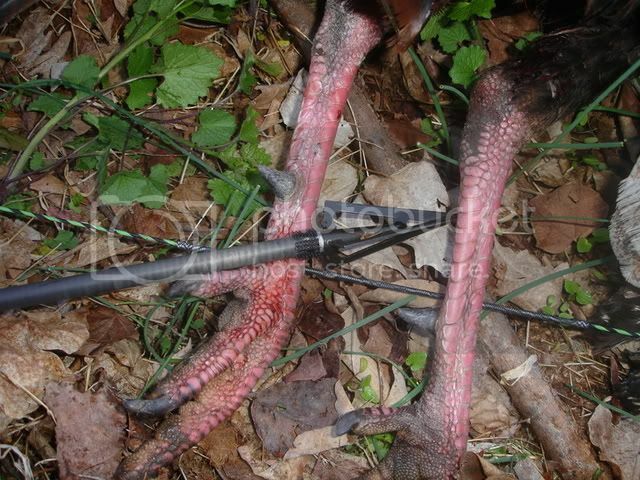 Nice, Turkey W/ a stick bow thats impressive. 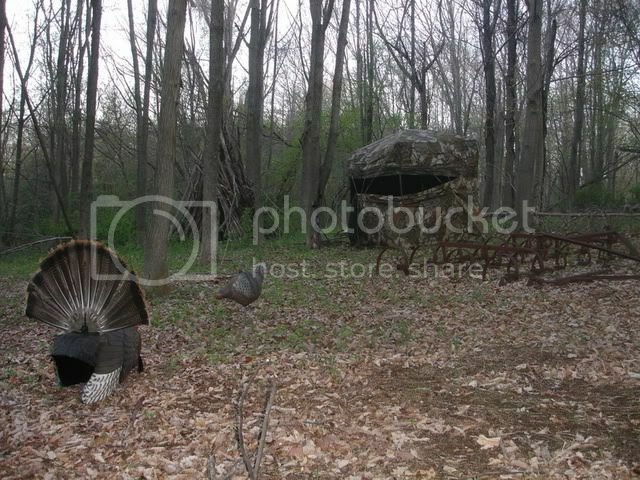 Sweet, Turkey W/ A Stick Bow Thats Impressive. As U Can Tell Im New To This Hence The 2 Post.